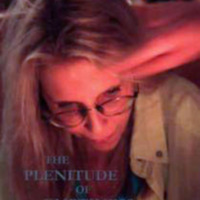 The collected haibun of American poet Hortensia Anderson. 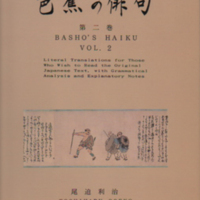 A translation of Japanese poet Matsuo Basho's nikki Oku no Hosomichi. 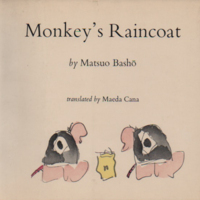 The complete haiku of Japanese poet Matsuo Basho, in translation. 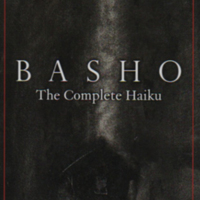 The complete haiku of Japanese poet Matsuo Basho in translation. 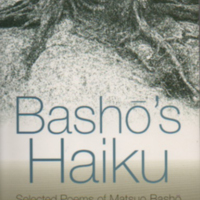 The complete haiku of the Japanese poet Matsuo Basho in translation. 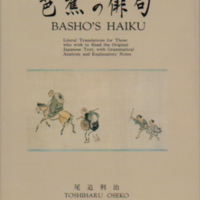 A translation of sections of Basho's Oku no Hosomichi. 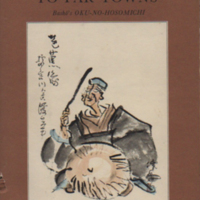 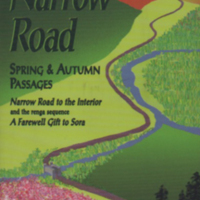 A translation of Japanese poet Basho's travel journal (nikki) Sarumino. 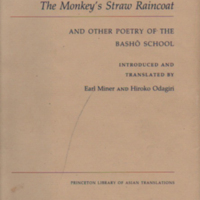 A translation of Basho's nikki Sarumino. 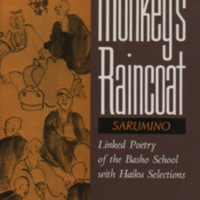 A translation of the Japanese poet Basho's nikki Sarumino.